During the last several months, I’ve been intermittently looking for a sub-woofer to pair with my KRK Rockit 5 studio monitors. I was trying to find something that produced clear pounding bass, looked classy, didn’t cost a fortune, and I think I’ve found “the one”. The other day while buying books on Amazon, I saw that there was a Polk Audio PSW10 sub-woofer on sale with raving customer reviews. I have a Polk Audio sub-woofer in my car which produces great sound and back massages even without a ported box, so I was pretty sure that it was a good choice. Also in the sub-woofer’s favor was the fact that Amazon had dropped the price from $250 down to $99 – so I bought it. After wiring it up yesterday, I played around with it adjusting the settings – I’m sure much to the chagrin of my neighbors. If I turn its volume up about 75%, especially with a hip-hop genre, my entire apartment begins to vibrate, but the bass remains clear. I think I’ve found the sub-woofer’s “sweet spot” in my apartment with regards to it’s placement and volume, but I’ll have to confirm that opinion with my next house guests. However, if I turn up the bass on the equalizer all the way and push the sub-woofer’s volume to about 95%, you can hear some distortion on the really low notes. 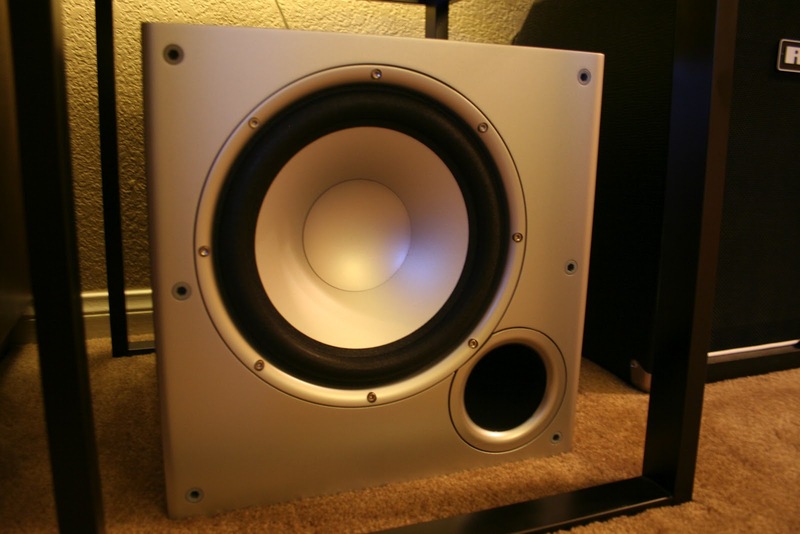 The other slight draw back is the speaker outs which are designed for home audio. But all points considered, I am quite happy with the purchase.